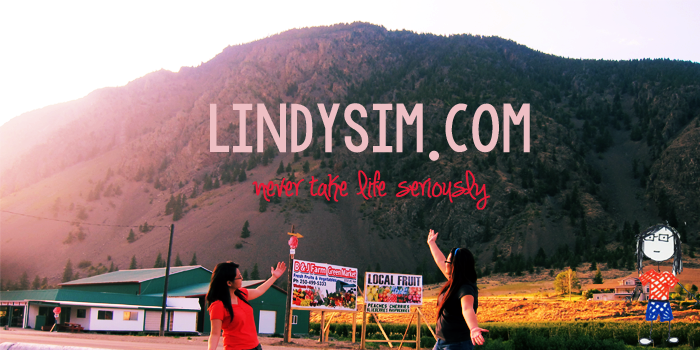 Never Take LiFe Seriously: Mistake? 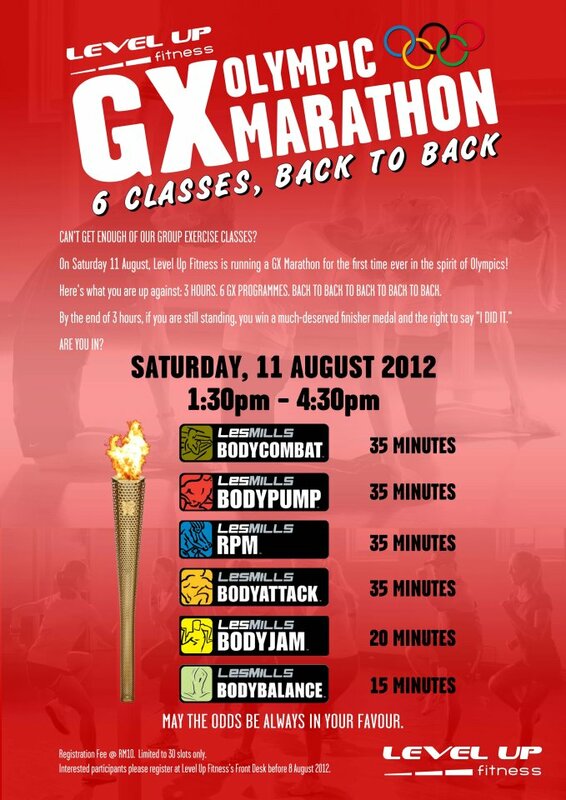 Shown below here is the GX Olympic Marathon by Level up Fitness that is going to be held on 11th of August which is 2 weeks from now. 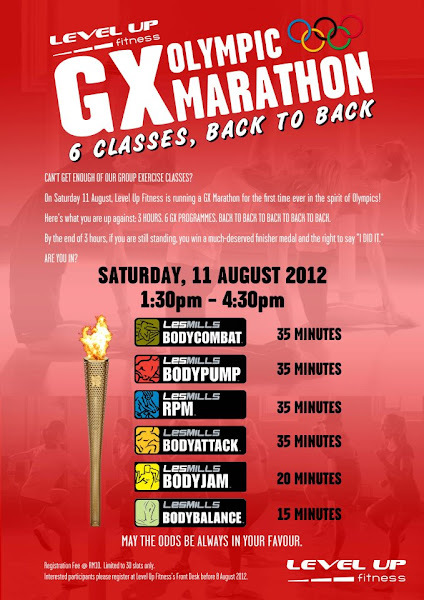 Level Up Fitness is running a GX Marathon for the first time ever in the spirit of Olympics. This marathon is basically a back to back 6 classes of the Les Mills programmes which will last for 3 hours continuously. Yikes. Anoyone who are still standing after the 3 hours of tortures exercises, will be rewarded a much deserved (OBVIOUSLY!) finisher medal and the right to say I DID IT. Nice.